Here is a superb campsite with excellent facilities for all the family. 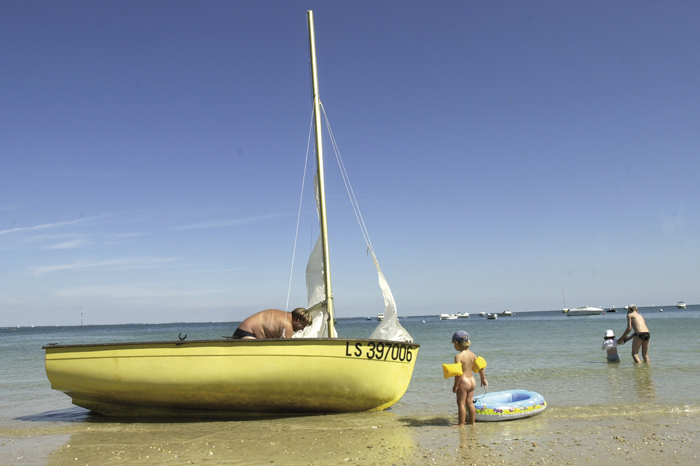 The campsite is situated in an idyllic location at the tip of the Quiberon Peninsula. Opposite the entrance to Le Conguel is a sandy beach which is ideal for children. There are plenty of shallow rock pools at low tide to keep children busy hunting for small fish and crabs. For those interested in sailing or windsurfing, there is plenty of opportunity as the sea is protected by the peninsula making conditions ideal. The town of Quiberon is just under a mile from the campsite and is lively with plenty of activity, even out of the main high season. From early July through to late August the campsite normally organises daytime activities for adults and children and in the evening, discos, barbecues, quiz nights, etc.